Half Term: The Sky's the Limit! Look up to the sky, what do you see? 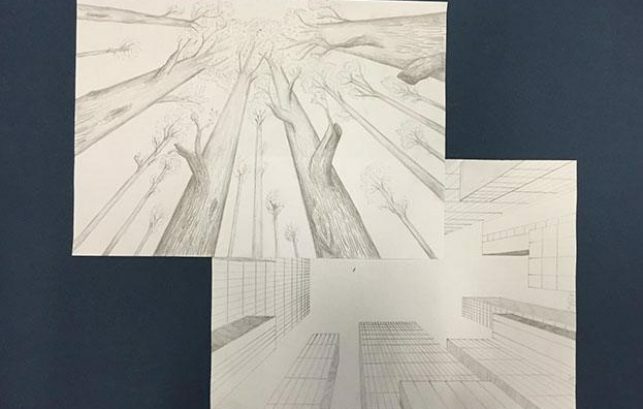 Draw the dizzying heights of trees and skyscrapers with your feet firmly on the ground in this clever, eye-tricking drawing workshop.